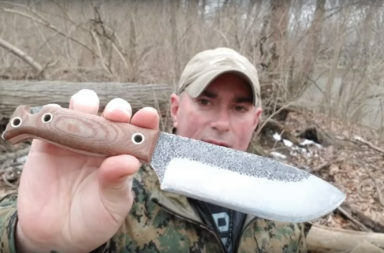 National Knife Day 2018 is just around the corner, so we tracked down our contact from Smoky Mountain Knife Works and harassed him to get every ounce of information we could wheedle from him. 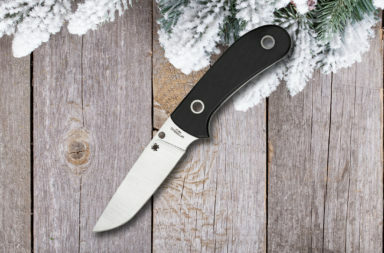 In case you haven’t heard, every year SMKW goes all out with sales, discounts, and giveaways on National Knife Day (August 24th). 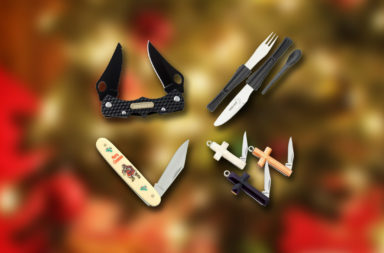 This year they’re doing more! 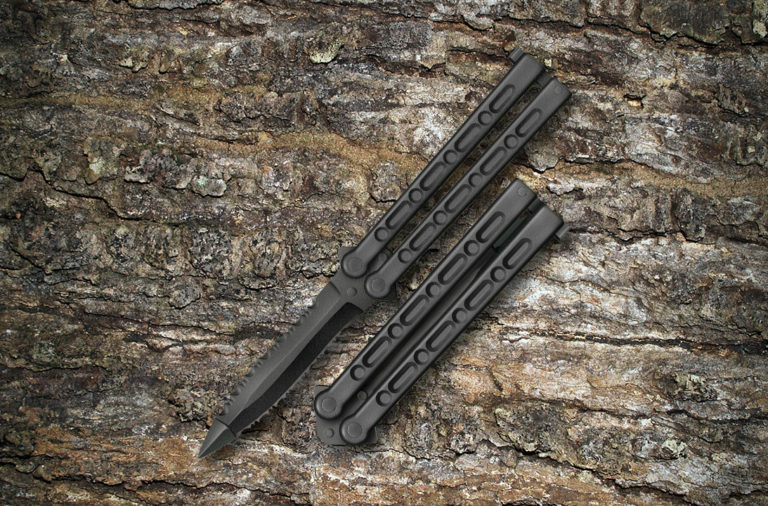 This Friday, August 24th, there are more giveaways and more sales, and they’re going to do it live. 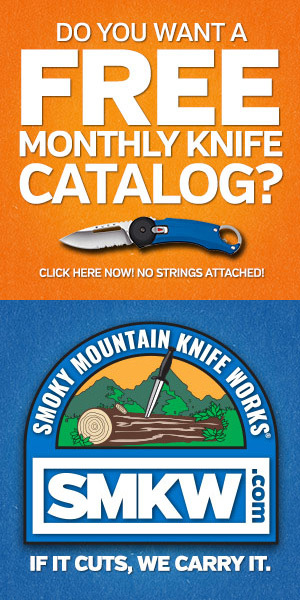 SMKW will announce new flash sales every hour, on the hour from 9am until 6pm. 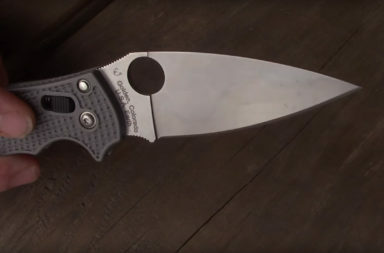 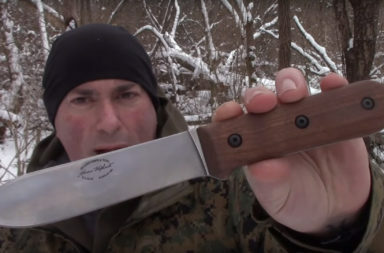 Guys Talk Knives, SMKW’s online knife show, will start broadcasting live on Facebook at 10am (EST) with the first and second round of over 22 giveaways. 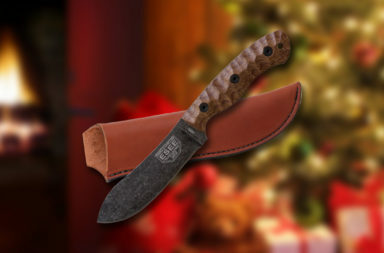 They’ll continue to broadcast live and drop new giveaways every hour on the half-hour, until 6pm. According to our source, they’re giving away well over $2000 worth of prizes on National Knife Day. 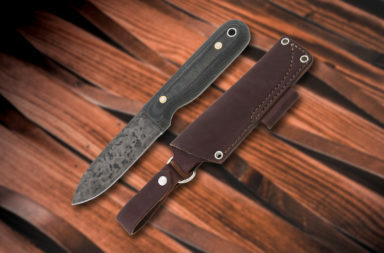 They include product from from Spyderco, Southern Grind, Case, Benchmade, ZT, ESEE, TOPS, Helle, Mora, Henckels, Kizer and Buck. According to a message we found on Rough Ryder’s Facebook page, SMKW will give away an entire SET of the Rough Rider Classic Carbon series (that’s 14 patterns in total as one prize). 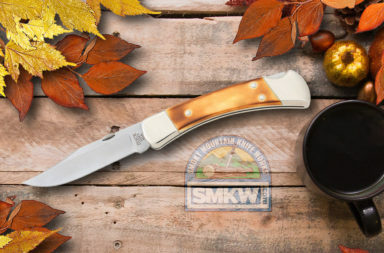 SMKW will run huge sales and deep discounts on a dozens of knives all day long. 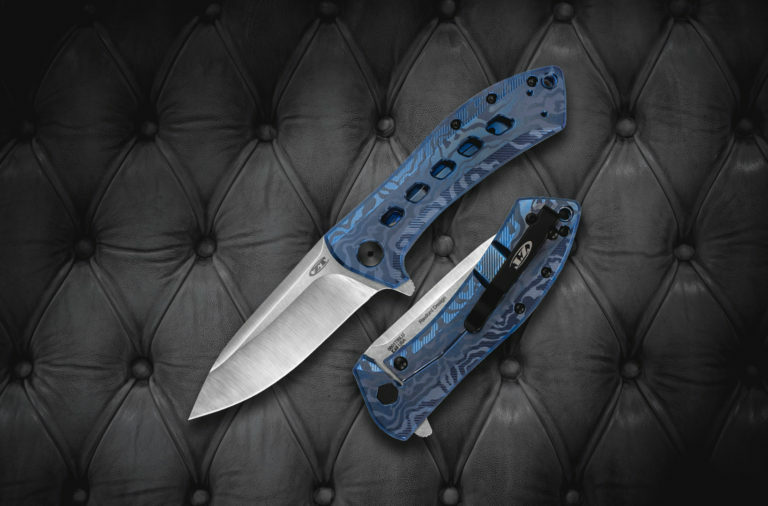 We know you’ll see some Kershaw, Case, SOG, and maybe a few CRKTs. 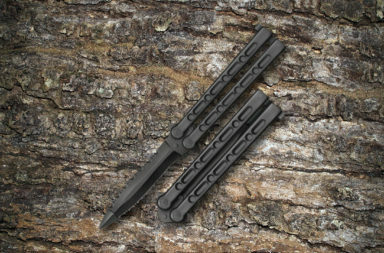 We’ve also heard there will be deep discounts on Henckels, Victorinox, and KA-BAR. 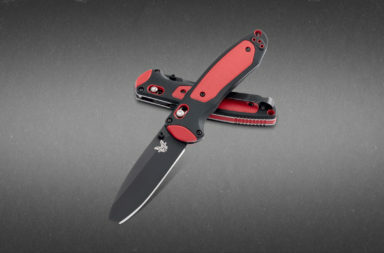 There is an incredibly strong possibility of a discount on Benchmade, Buck, and potentially on some GECs. 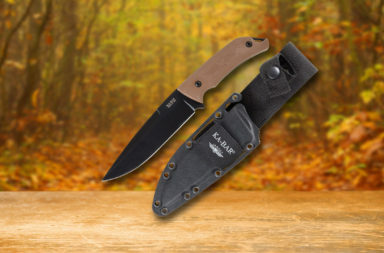 And, if you spend more than $79 with SMKW on National Knife Day, they’ll ship it free. 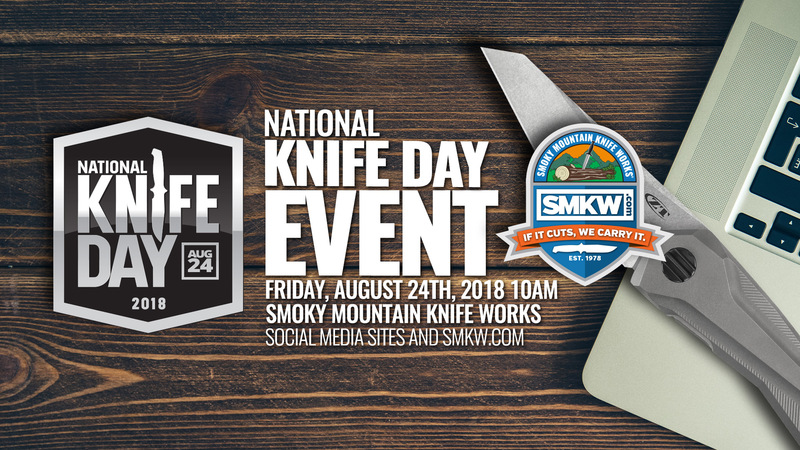 The National Knife Day 2018 celebration at SMKW is going to be a a huge deal that you simply can’t miss. It starts Friday, August 24th at 9am, with the live broadcast starting at 10am, so make sure you’re tuned in online to keep up with all the amazing stuff going on.